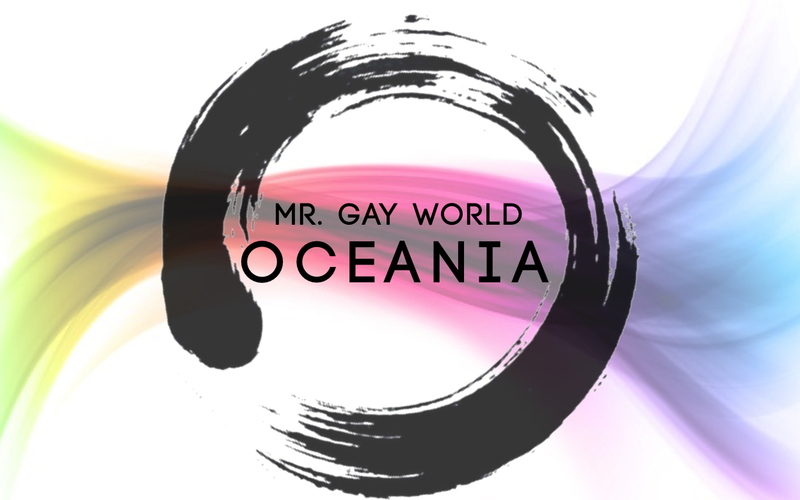 An Auckland man that is living with HIV and devotes his life to HIV advocacy and community awareness has won the 2017 Mr Gay New Zealand title. 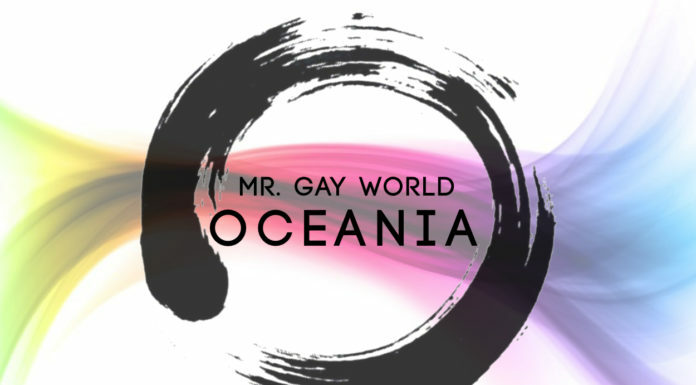 Charlie Tredway won the competition after the ten finalists were put through an extensive array of activities to find out who will represent the country at the Mr Gay World Finals in Spain in May. Tredway, 33, works with the New Zealand AIDS Foundation as a Community Engagement Officer. Tredway was announced the winner onstage at the Ending HIV Big Gay Out in Auckland on Sunday. Tredway was first place with Cody Jarvie in second and Alexander Kachfi in third.